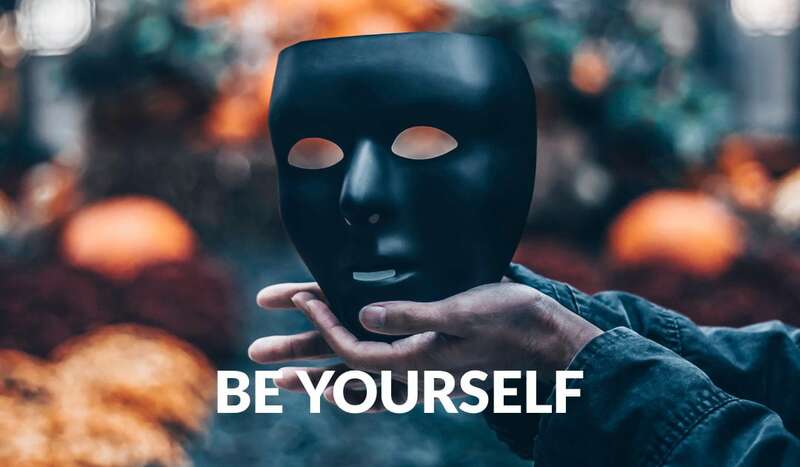 Just be yourself. Treat blog posts and social media just like you’re having a conversation with someone, because you are. Don’t try and keyword-stuff everything, because it just ends up sounding like a robot or some kind of AI machine just cobbled together the post, and it just sounds really unauthentic and people can sniff that mile away. People just want to deal with people. Gone are the days where you can just kind of hide behind your brand. Your brand is you when you’re a freelancer, and so you’ve just got to be real with people. If you try and put on a façade, and then you get work from someone based on that, you’ve got to keep up that fake portrayal of yourself while you’re working with them, and then you don’t enjoy the job as much. So if you’re just real with people from the beginning, then they’re going to get you as you are.